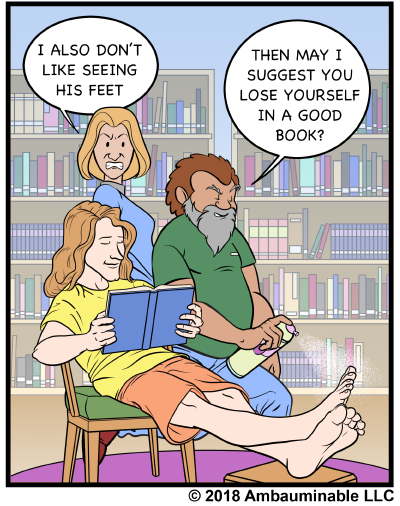 Thanks to Simon & Schuster for sponsoring this week’s Library Comic. 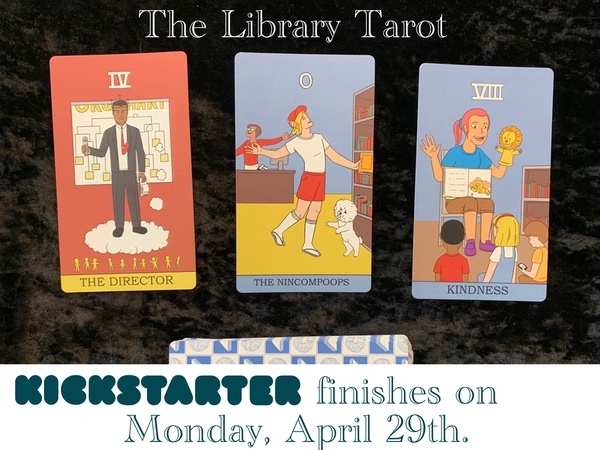 Please check out Book Drop, their website highlighting adult books for libraries. Hey, those are some really good looking drawings of feet. Lady don’t know nothin’.